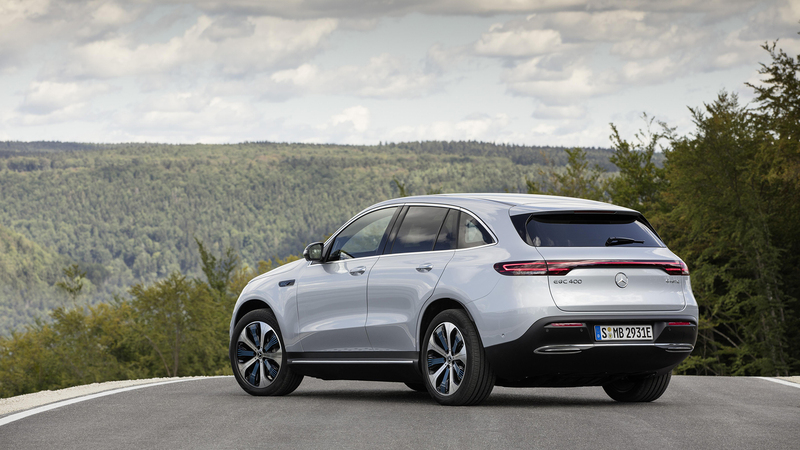 The press release for the Mercedes-Benz EQC 400, the first vehicle in Mercedes new electric "EQ" line, runs 52 pages long. 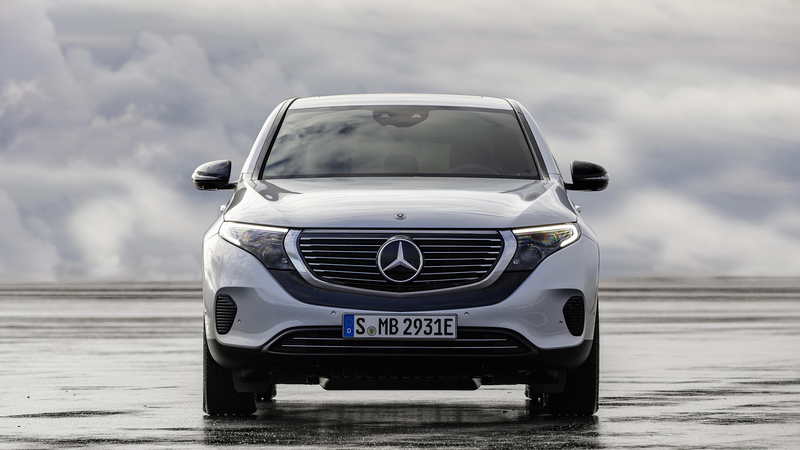 If that doesn't signal the importance of this all-electric SUV—or how much Mercedes has invested in the new EQ sub-brand generally—then Daimler's cash on the barrel will: the company has announced a 10-billion-Euro investment in EQ model development, plus an extra billion Euro for worldwide battery development. We attended the EQC 400 launch in Stockholm, Sweden, and read every word of the interminable press release. Here's what you need to know about the vehicle on which Mercedes-Benz is pinning so much. 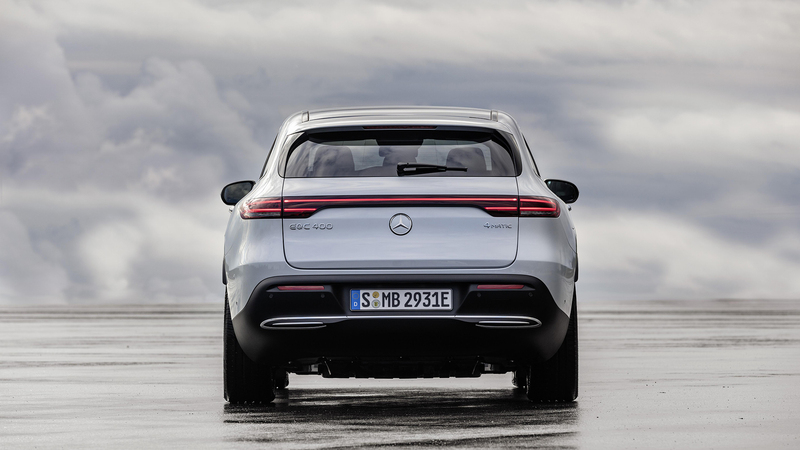 The name is a play on "IQ"—Mercedes says it stands for "Electric Intelligence"
What Is the EQC 400? MBUX stands for "Mercedes-Benz User Experience"
Who is the EQ Customer? Dr. Dieter Zetsche, chairman of the board of Daimler and head of Mercedes-Benz cars, proposed that those 10 models will "cover 60 percent of the relevant market"
When asked about the production run for EQC, Dr. Zetsche said, "We have a very good sense, but not a public statement." 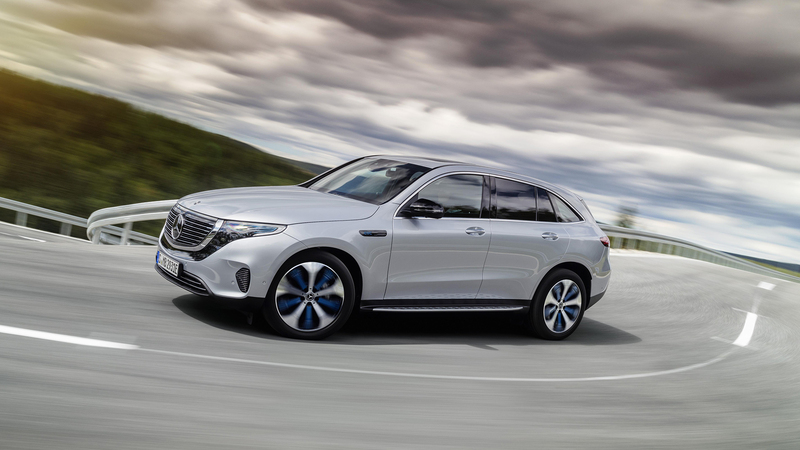 Mercedes-AMG styling on the all-electric SUV? On the ethical, moral, and environmental impact of electric vehicle production (for example, both mining and end-of-life questions around lithium-ion batteries), Dr. Zetsche agreed that "all these issues exist, and are unresolved." However, he cautioned that while "there are still many questions open ... to conclude, 'Let's not do anything' is obviously not correct. We need to learn by doing." At a media roundtable with Dr. Zetsche, the question of fuzzy boundaries among the sub-brands was raised—or, as Zetsche put it, answering a question with a hypothetical: "When a Mercedes gets an electric drive, it becomes an EQ; when a Maybach gets an electric drive—does it become an EQ?" And there might be some minor issues in that regard, at first. 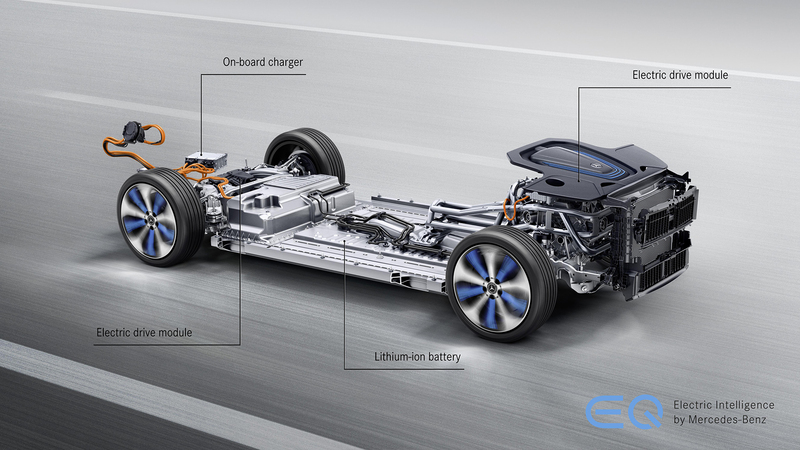 (Zetsche also said that he would "be surprised if we had to wait 10 years" to see a full-electric AMG vehicle.) 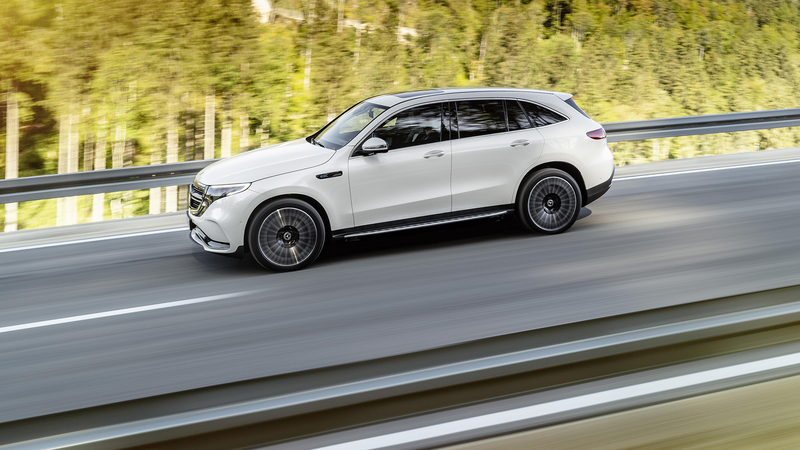 But in fact, EQ signals the first step in Daimler's all-out conversion from fossil-fuel-powered cars to electric vehicles and the general "mobility" mentality. 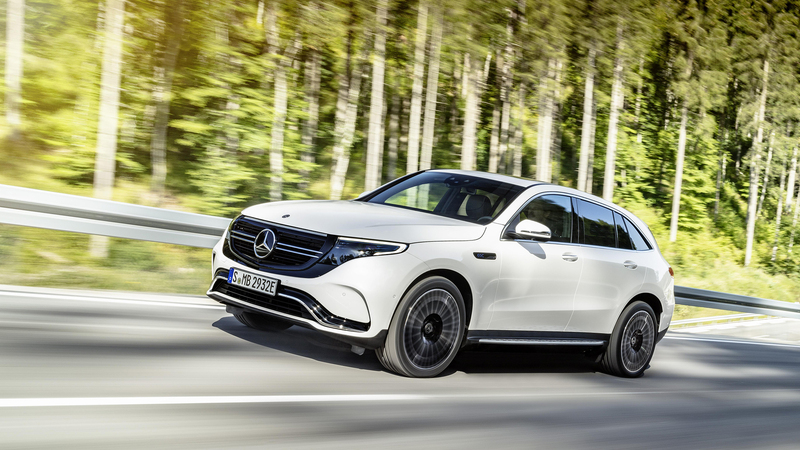 It's not that, in 10 years, some Mercedes-AMG (or -Maybach, or -Benz) vehicles will be electric, and others won't; by then, likely all new Mercedes cars will be electric—and some of those EVs will be badged "AMG," or "Maybach," or "Benz." In a sense, EQ is designed to fail as a sub-brand by succeeding wildly as a concept. 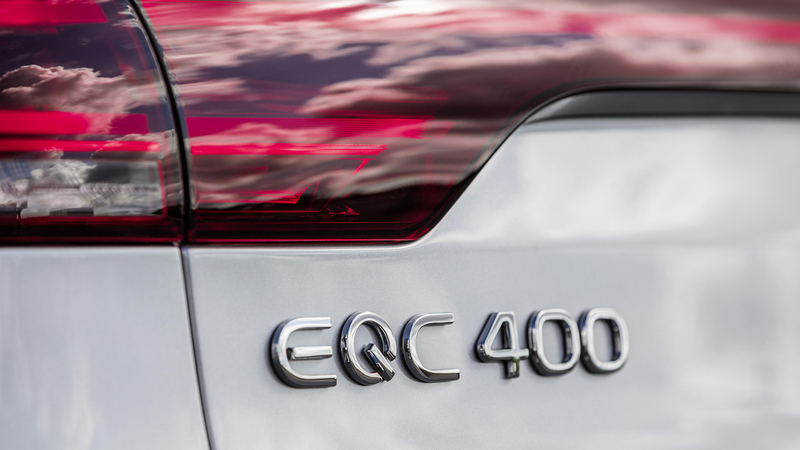 It all starts with the EQC 400. When you look at this car, you're looking at the future of Mercedes-Benz as we know it. 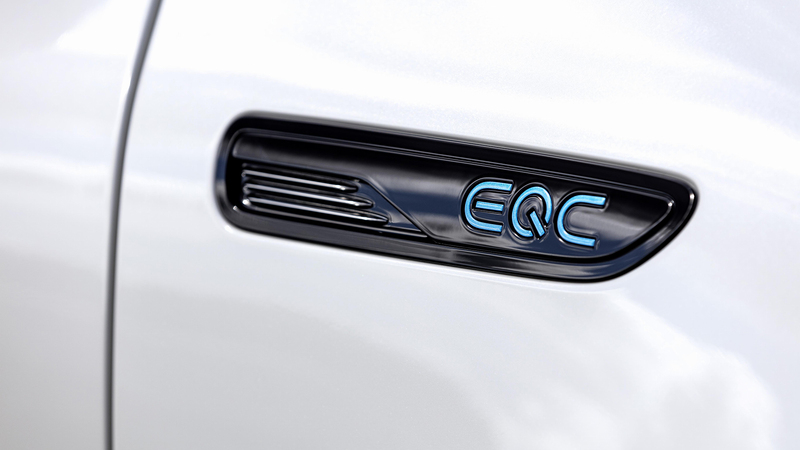 The first of the ‘EQ’-branded EVs from Mercedes-Benz will make its full debut next week. Here's what we already know about it. The automaker joined an initiative to set ethical standards for cobalt mining. Usage is up 64 percent over last year, the company said. Step one is a burner year to find footing. Step two is a Mercedes EQ-branded assault on Formula E.
The market potential must be huge to get these two rivals in bed together.